I’ve put together a list of WooCommerce plugins and settings you should look into from today on. And sooner rather than later. 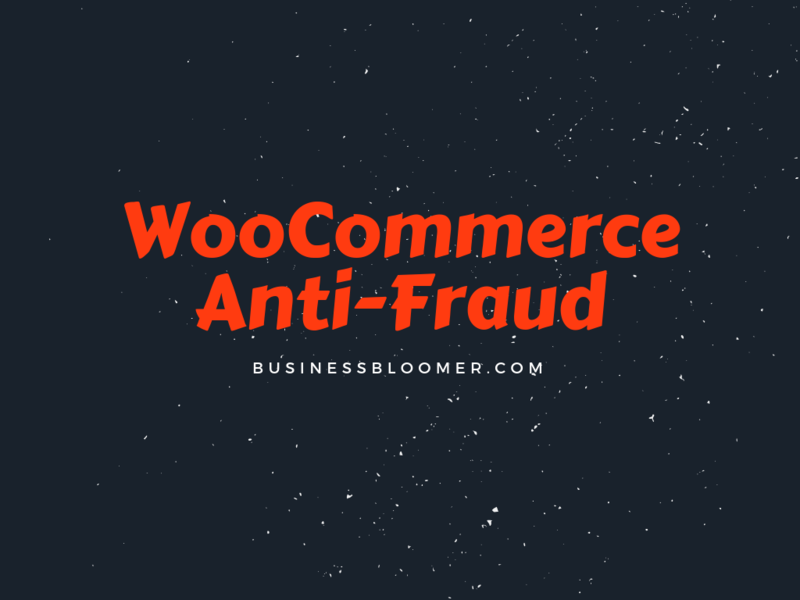 Enjoy 🙂 Continue reading How to Blacklist WooCommerce Scammers, Emails, IP, Phones?